Welcome at Monokel Berlin. 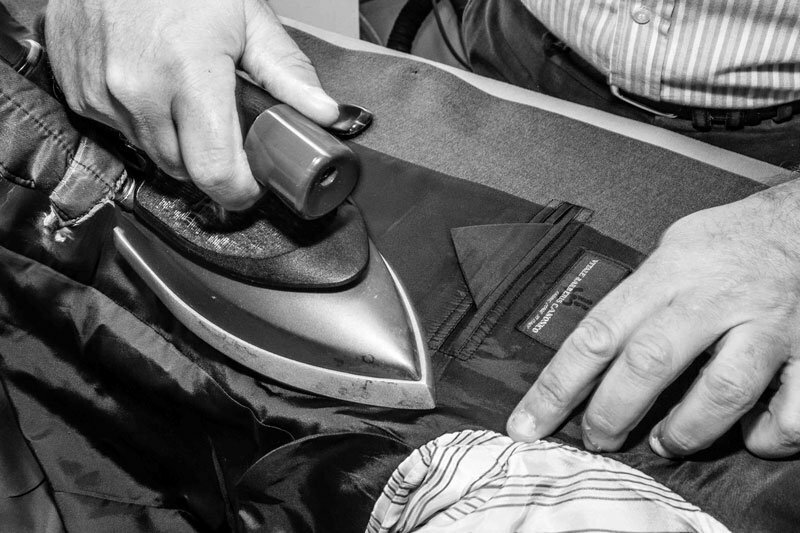 We are the made-to-measure manufacturer for the new generation. At our store you can find custom-made suits, shirts, coats and chino-trousers which we individualize according to your wishes. Furthermore, we can provide you with a fine selection of men’s accessories such as ties, bow-ties, shawls, men’s shoes and breast pocket handkerchiefs. 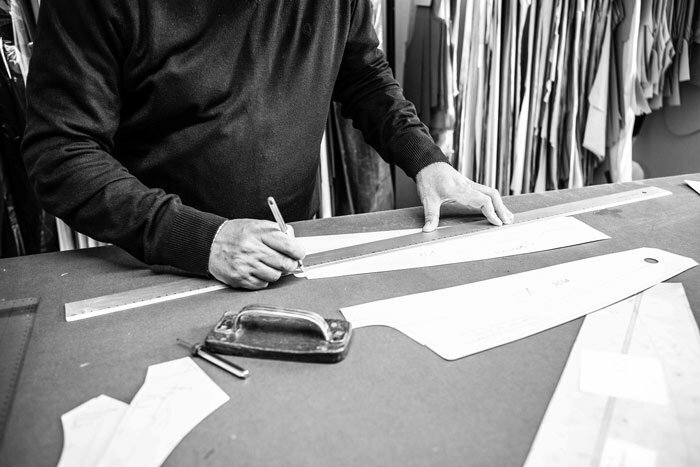 The idea of Monokel Berlin was born out of our need to be able to make perfect fitting, high quality garments available at a reasonable and fair price. 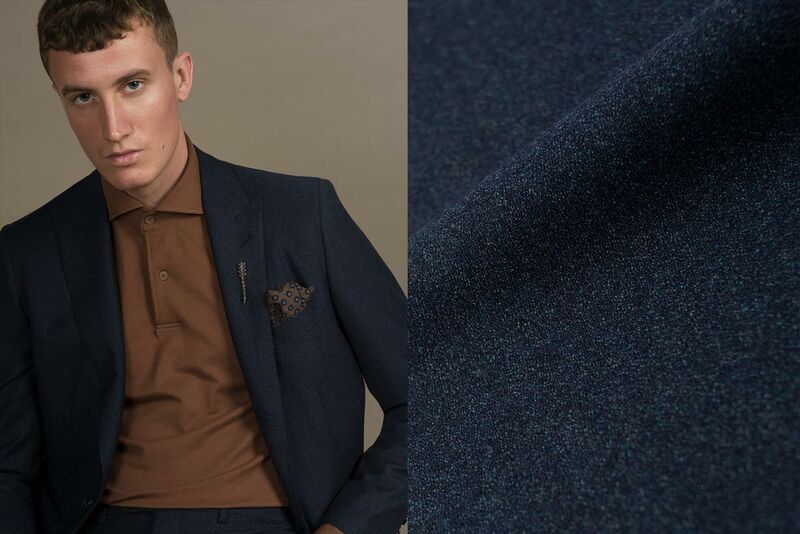 With Monokel Berlin, we have created a brand where you can find your own, individually perfect suit: a suit which has been cut and sewn especially for you; a suit which you have personally designed according to your own likes and a suit which will not disguise you. Monokel Berlin is a fully owner-managed company. 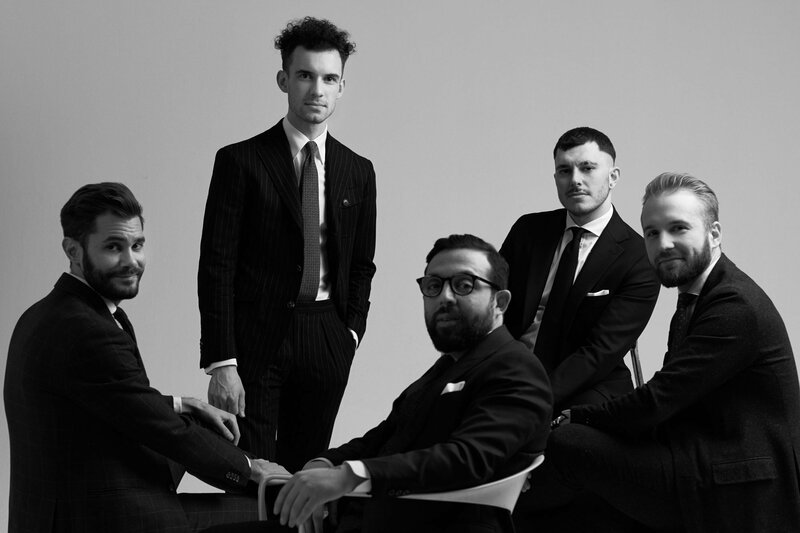 Discover how everything started and how we want to transform menswear in the future. 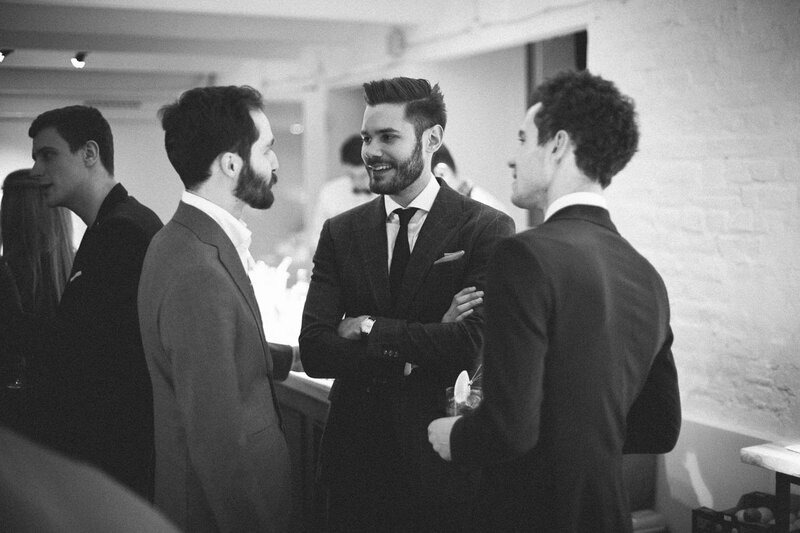 Founded by Alexander Davaroukas, Bilal Taher and Philipp Wyss in 2014 in Berlin, Germany. Monokel Berlin is opening it's first store at Linienstraße in Berlin Mitte. Lauch of www.monokelberlin.de. Opening of the second store in Riga, Latvia. 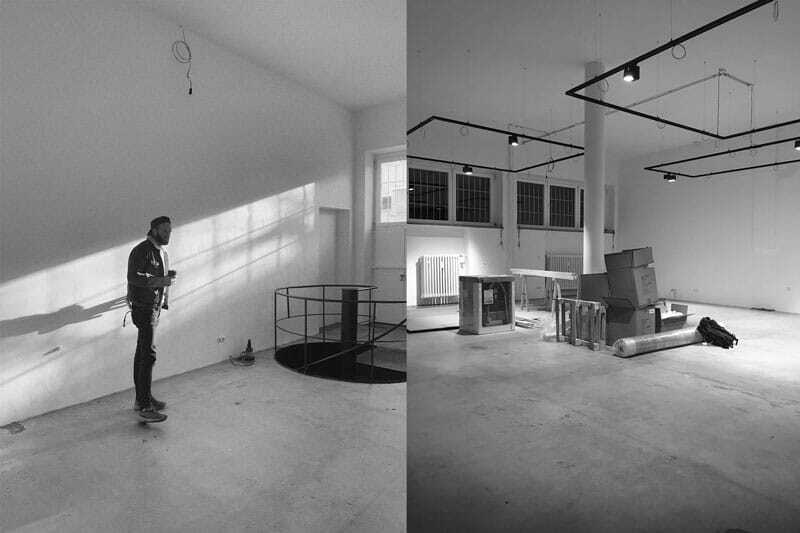 Moving the Berlin based store into a new location at Rosenthaler Str. due to the successful business development in July 2016. Opening of the second store in Germany, Munich. Follow us and read the latest news.